Size Chest (to fit) XS - 36" S - 38" M - 40" L - 42" XL - 44/46" 2XL - 48"
includes: Kurt Cobain, Jim Morrison, JFK, Princess Diana, Heath Ledger, Paul Walker, Audrey Hepburn, Bruce Lee, Frank Sinatra, Steve McQueen, Bob Marley, Freddie Mercury, Biggie, John Lennon, Tupac, Elvis Presley, James Dean, Marilyn Monroe, Robin Williams & Brittany Murphy. By submitting your information through your use of this website, you consent to the use of that information by KiSS Clothing as set out below. If you wish to register for our email service you must provide us with your name and email address. We will never 'pass on' or provide the information that you have provided us in subscribing to the email service or in purchasing services through the website, to other agencies. We may wish to provide you with information about special features of our website or any other services, products or information from KiSS Clothing that we think may be of interest to you. If you would rather not receive this information, please send an email message to info@kissclothingonline.com. Your personal data will not be disclosed to any third party save with your consent or as required by a regulatory body or under a court order. KiSS Clothing employs information gathering technologies for the purposes of collecting information and statistics about the users of this site, but such information will not be used to identify any individual. The purpose of gathering such information is to assist us to analyse the use of the website and revise it for the benefit of our clients by making your visit to the site more efficient and to improve and increase the content found to be most popular. You may adjust your computer's settings so as to block cookies, to accept or reject cookies from specific websites, or to accept them only on confirmation from you. Because of the wide variety of browsers and operating systems used by our customers we cannot provide detailed instructions for this, however your browser should contain details in its help facility. You should be aware that if you choose to block cookies, the site may not work as efficiently as intended. The internet is not a secure medium. We have put in place various security measures but you are advised to treat the internet as an insecure medium in all your communications with us. However, payments made through this website are handled using secure socket layer technology or other technology which is at least (if not more) secure than that. Your payment information will not be disclosed to anyone under any circumstances other than as necessary for the sale concerned and will not be retained by us thereafter. Payments are processed through PayPal and we do not see any payment details firsthand. If KiSS Clothing or the business operated through this website is integrated into any other company or organisation your details may be disclosed to our advisers and any prospective operators and their advisers and will be passed on to the new operators of KiSS Clothing or the business operated through this website. KiSS Clothing items are unisex and are a general, 'regular' fit. Sizes can vary very slightly between item styles so it is always best to go by the chest measurements provided. For example, usually people find if they are a size Medium in T-Shirts they usually buy, then a Medium will be perfectly fine with all our item styles too. However if you are unsure, do send us an email and I will be happy to help you - after all it is always better to be safe and double check. 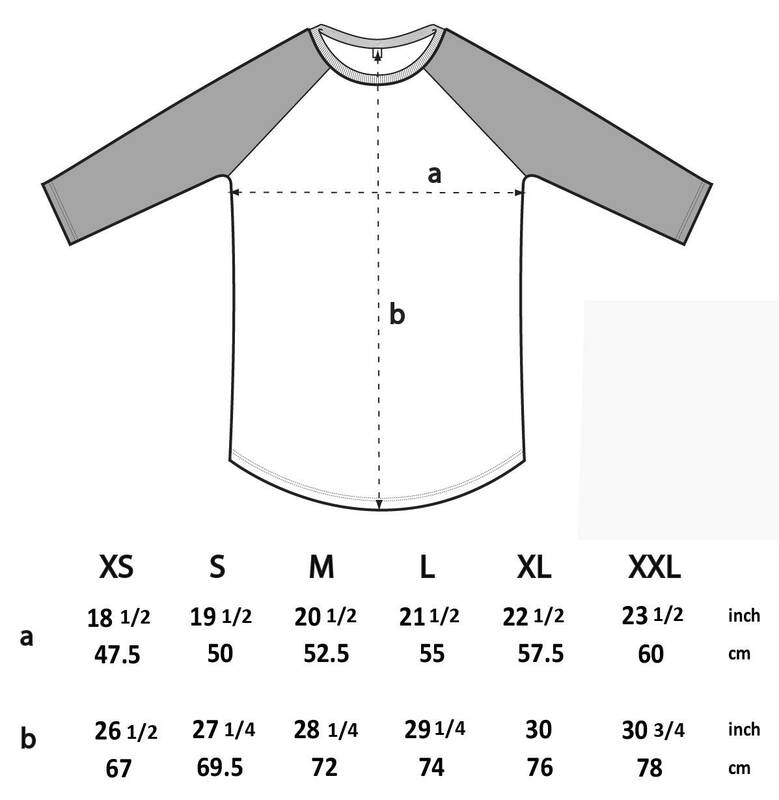 All over printed T-Shirts and Black T-Shirts can come up a little 'larger' fitting than normal so I advise to size down for a better fit with these. Please email info@kissclothingonline.com if you are interested in stocking any KiSS Clothing products. Our phone cases are made from durable polycarbonate, however as with all items of this nature, they can be expected to receive general wear and tear over time. We can only consider phone case exchanges/returns within 14 working days. With all over printed vests and T-Shirts there can be some edge to edge fading with solid colour. Sometimes small white marks/wrinkles can appear, especially on garment creases, this is normal and to be expected to a small degree. As all items are individually printed, some very slight variations of the same graphic (especially on different size T-Shirts) is to be expected to some degree. International T-Shirt orders with 'standard' shipping will be sent without tracking. This means it will be an economy service - which usually takes up to 2 weeks to deliver. Unfortunately we do not accept any liability for loss of these items - it is very rare for items to go missing but for any added protection there is a shipping upgrade option which will require a signature upon receipt. Canvas prints are sent via a courier. If you would like a custom order - no problem just get in touch! Whether it be a completely new idea/design, let's bring it to life.. I've seen a design I like, but I would prefer it on a different style item? Great! 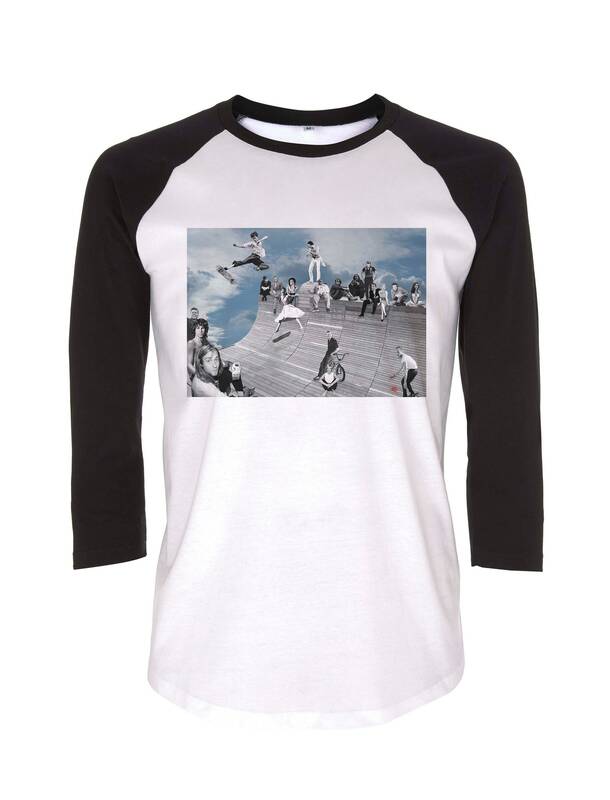 All designs are interchangeable and can be printed on other items. See a T-Shirt but would prefer a vest, or a poster with that print? Send a message and your wish is our command. We advise to wash our garments at 30 degrees, do not tumble try and iron inside out. This helps retain and maintain the durability of the graphics printed on our items.